A huge thank you to the 20 SHRM-Atlanta volunteers who came out to WorkSource Atlanta on Saturday, May 19th, to facilitate job readiness classes and conduct one-on-one mock interviews with youth residing within the city of Atlanta for WorkSource Atlanta's Summer Training and Youth Employment STEP Forward Program. WorkSource Atlanta, the city of Atlanta’s workforce development agency, partners with local businesses to provide Atlanta’s in-school youth between the ages of 14 and 21 with summer internships and career exploration workshops to assist in post-graduation planning. The workshops created and delivered by SHRM-Atlanta volunteers were instrumental in preparing the youth for their summer internships and equipping them with essential life skills. Classes facilitated were: How to Prepare a Resume, How to Ace the Interview and How to Keep A Job. Feedback received by WorkSource Atlanta was that the favorite part of the day for the students was participating in one-on-one mock interviews with the SHRM-Atlanta volunteers. They felt that this process and the feedback that they received helped better prepare them for their upcoming interviews with future employers. SHRM-Atlanta volunteers assisted a total of 50 students, and we are proud to report that all 50 students received summer internships! 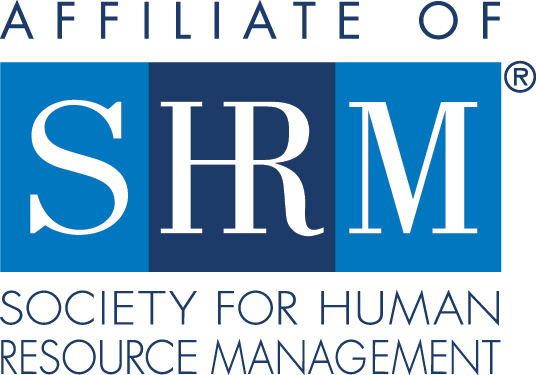 For more than a decade, SHRM-Atlanta has enjoyed the opportunity to use our HR skills and talents to benefit thousands of students through this amazing program in partnership with WorkSource Atlanta; we hope you’ll join us next year!